Nucl. Phys. At. Energy 2017, volume 18, issue 4, pages 390-394. Received: 27.07.2017; Accepted: 28.12.2017; Published online: 20.02.2018. Abstract: Results of simulation and measurements on the LEETECH facility with quartz Cherenkov detector prototype which is one of the candidates for the time-of-flight technique implementation at the upgraded BES-III and HIEPA (China) experiments are presented. The dependence of the electrons time variation from opening of the collimators is determined. The results of the dependence of time registration of Cherenkov exposure from spatial displacement of the quartz bar with the size 20 &Cross; 40 &Cross; 200 mm are presented. Time resolution of 50 ps was measured during the experiment. The obtained results are in agreement with the expected and demonstrate the possibility of the application of quartz detectors of this type for determining the kinds of the particles. Keywords: LEETECH spectrometer, PHIL photoinjector, test beams, quartz detector, Cherenkov radiation. 2. Y. Wang et al. 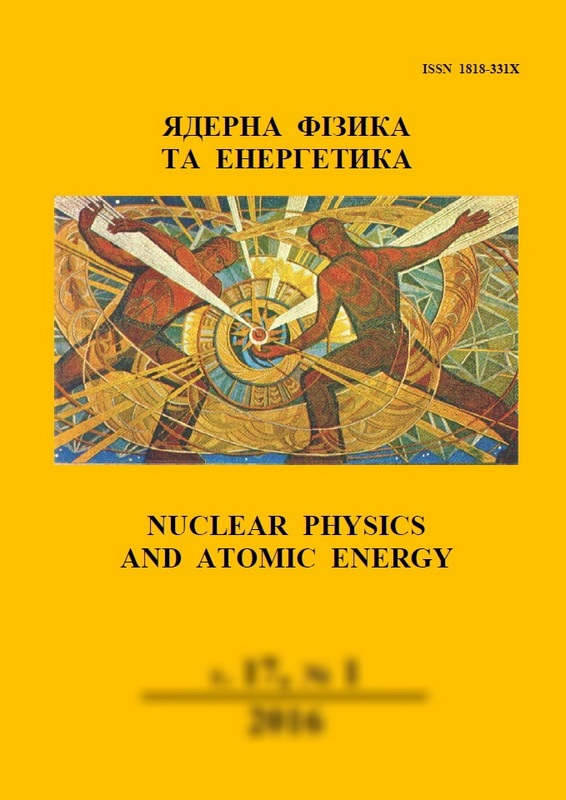 Physics at BES-III (World Scientific, 2009). 10. R. Roux et al. PHIL: a test beamline at LAL. In: Proc. of EPAC08 (Genoa, Italy, 2008) 2698.